Welcome to the third issue of the Atlantic Project Newsletter. This is just to inform our readers that the amazing progress on the hull of the ship is viewable nearly live on our new shipyard webcam, and that we have recently updated the Press and Links pages on the site. 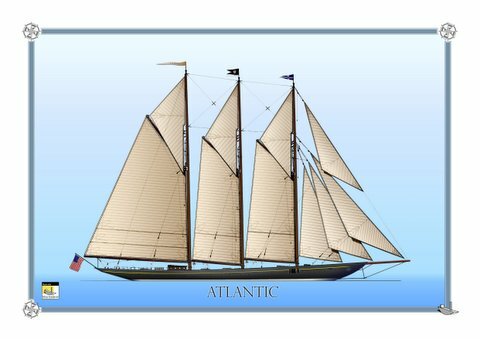 The webcam pictures, courtesy of the Van der Graaf Shipyard are renewed daily on the Schooner Atlantic site, and a live access option is available by arrangement from them.